The restored St Fillan's Church sits next to Historic Scotland's Aberdour Castle and is easily accessed from the station car park by following the outer perimeter of the castle's walled garden. 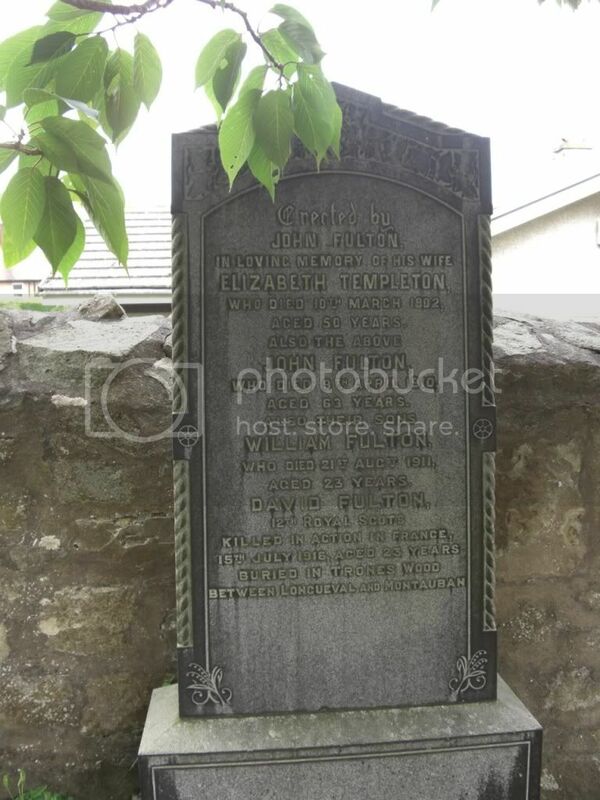 Additional information: Son of William and Isabella Kerr, of "Oatridge," Seaside Place, Aberdour, Fife. Grave/Memorial Reference: III. C. 13. 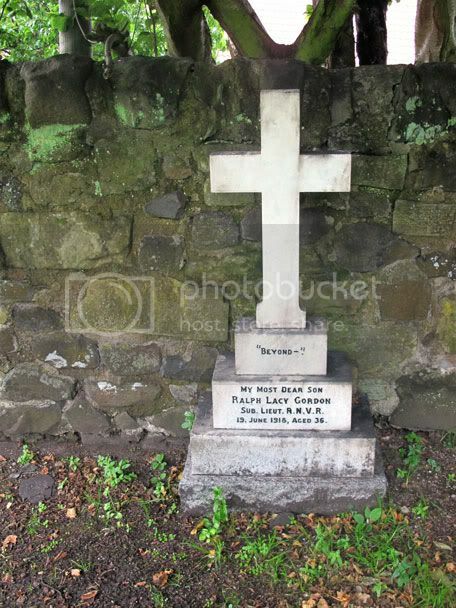 Additional information: Son of John and Elizabeth Fulton, of Balmull, Burntisland, Fife. Grave/Memorial Reference: Quarry Scottish Cem. Mem. Additional information: Son of Henry George and Mary Margaretta Gordon, of 17, Gainsborough Mansions, West Kensington, London. Born at East Sheen, Surrey. Grave/Memorial Reference: On West boundary, near Church. During WW1 Hawkcraig Point, Aberdour was used as a Royal Navy Base (HMS Tarlair) for developing and testing underwater acoustic detection equipment.